Monarch Place is a Women's Sober Living and addiction treatment program. 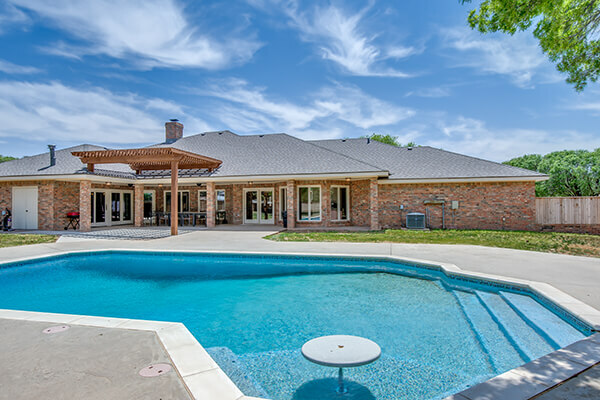 Our facility is a large upscale home on several acres in West Lubbock. This environment provides plenty of room for privacy but also supportive staff and peers; this is an amazing place for a woman to begin building a new life in recovery. Monarch is a division of Aspire Recovery Centers, a leader in the Substance Abuse Industry. 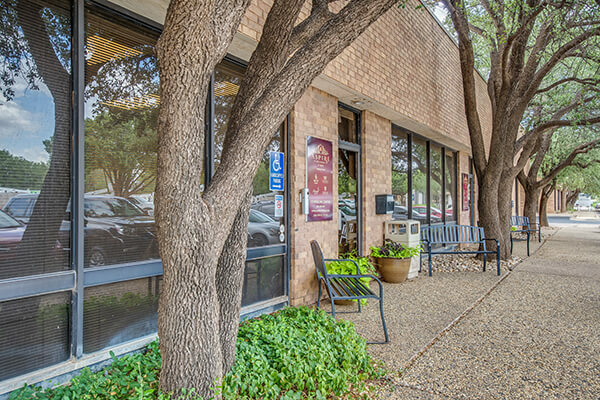 With over 10 years changing lives, Monarch Place sits among the leading women's programs in Texas. Our Women's program is the longest established women's sober living and addiction treatment program in the Lubbock area. Our Amazing Staff are dedicated to providing a nurturing and compassionate environment based on developing new coping skills, Peer Accountability and the 12-Step Principles. 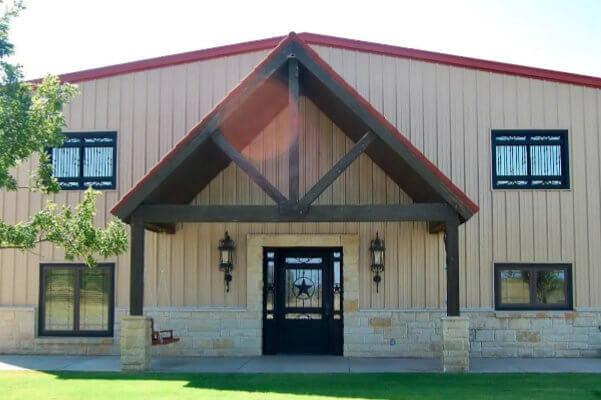 Our facilities have staff on site daily and hourly staff work overnights for added accountability and safety. We utilize hourly staff at our women's sober living facility instead of live in house managers to assure clients safety at night. Comprehensive set of rules, regular Drug and Alcohol Testing, and Weekly House Meeting and Community Dinner. Clients work on interpersonal skills, cleaning, cooking, and a variety of other necessary life-skills. They are taught by our Licensed Counselors, Recovery Specialists, and held accountable by their peers. 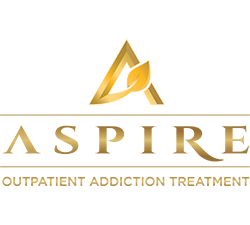 Every client at our Monarch Place women's sober living facility participates in our in-house 12-step education classes and is provided Aspire 12-step workbooks and a variety of other materials to assist their journey. They also attend 12-Step meetings of their choice, get a sponsor, and work the 12 steps. Based on the level of care required, clients participate in our clinical programs that are CARF International Accredited and provide the highest level of clinical care available. Group Therapy, Individual Therapy, Family Therapy, Nursing Care, & Psychiatry are available. Every client is required to work or go to school. Assistance is given on finding a job or applying to school. Each resident receives individualized case management by one of our qualified staff members.